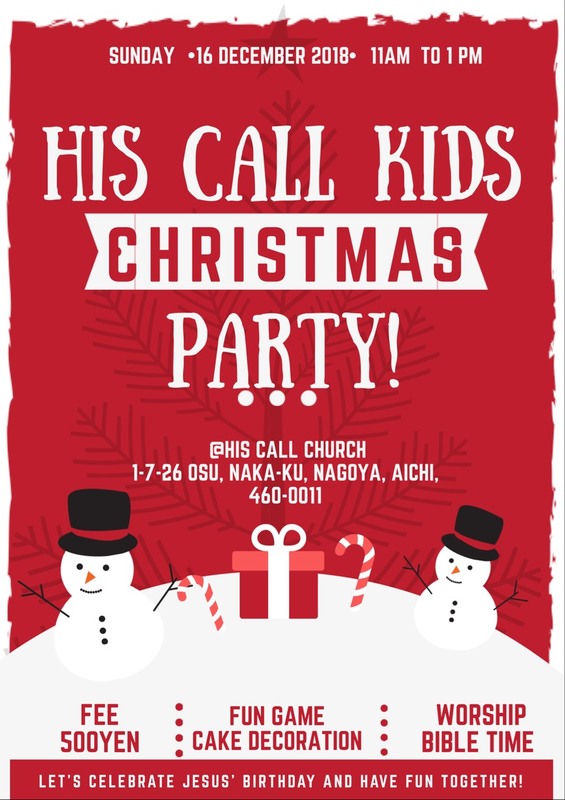 There will be Kids Christmas Party on Dec. 16 from 11am! Fee will be 500 yen. Your kids will have so much fun! We hope your kids can join the party! !